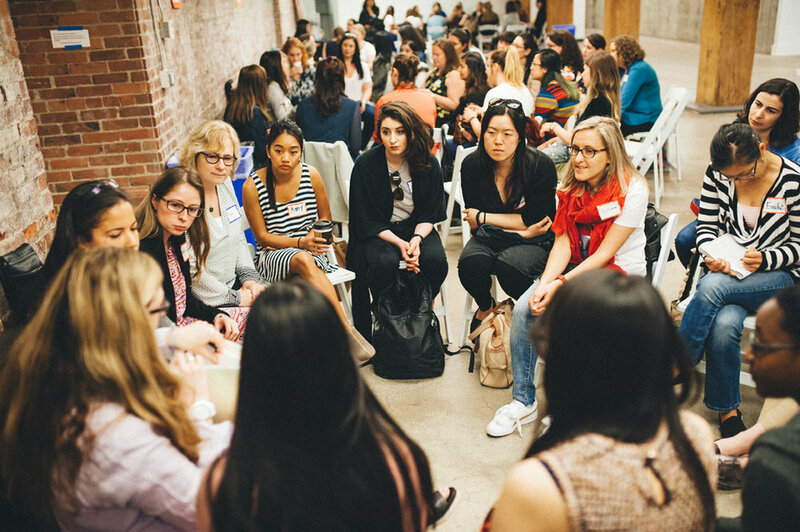 The Lean-In-Athon was such an energizing and inspiring event! Thank you to everyone who participated in the activities and shared their ideas about how Lean In Seattle can #MoveWomenForward. Your innovative ideas from Saturday will drive event programming for our next CONNECT events on August 11 and November 10. 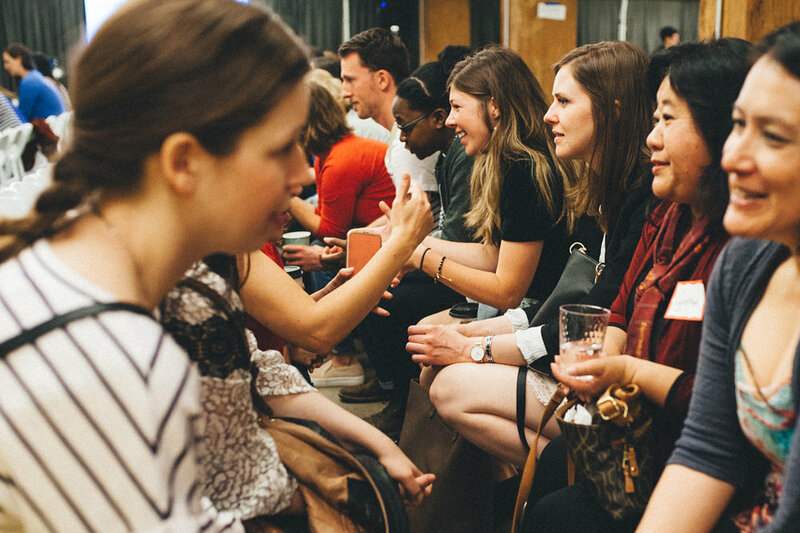 Contact us at join@leaninseattle.org if you have questions about our chapter and events. 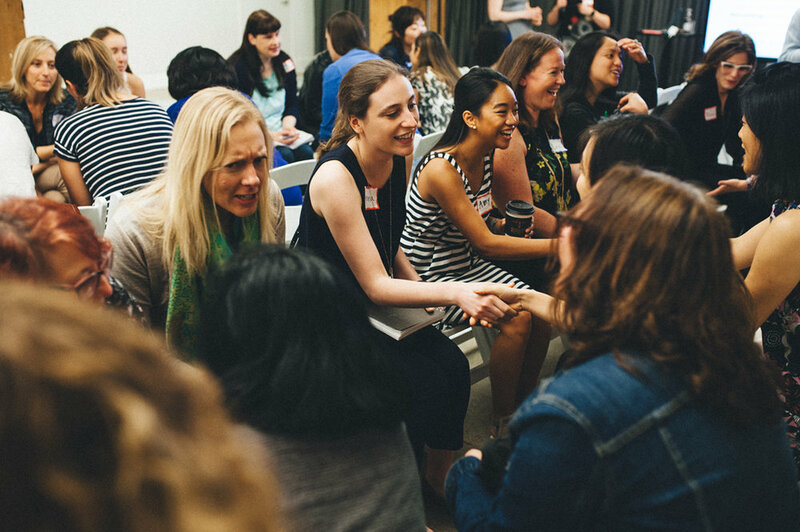 Explore our new Circles pages for tips, links and content downloads, or email us at circles@leaninseattle.org to learn more about Circles! 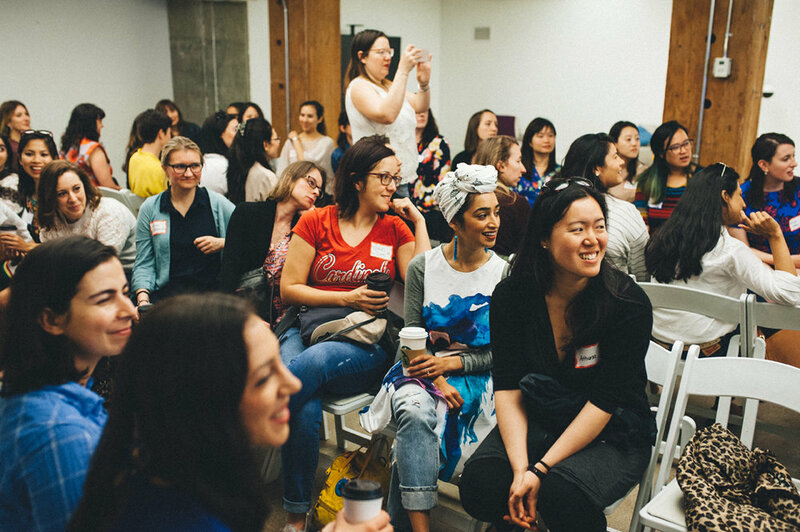 Find yourself in our professional event photos from Lean In Seattle’s Official Photographer, Nadezda Zavitaeva. Find and tag yourself and friends in our event photos on Facebook.